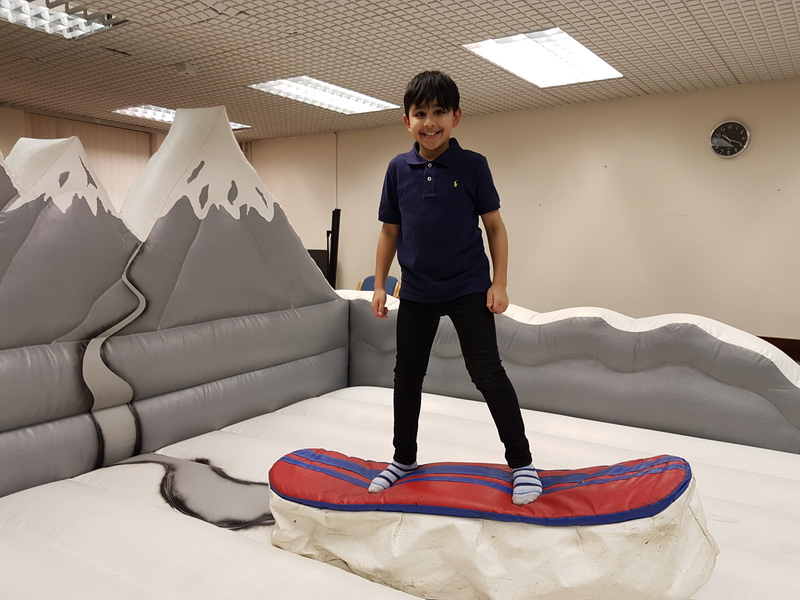 The snow board simulator will be operated by one of our own fully trained staff and is suitable for young children up to adults of any age, so it is an excellent choice to hire for any event. 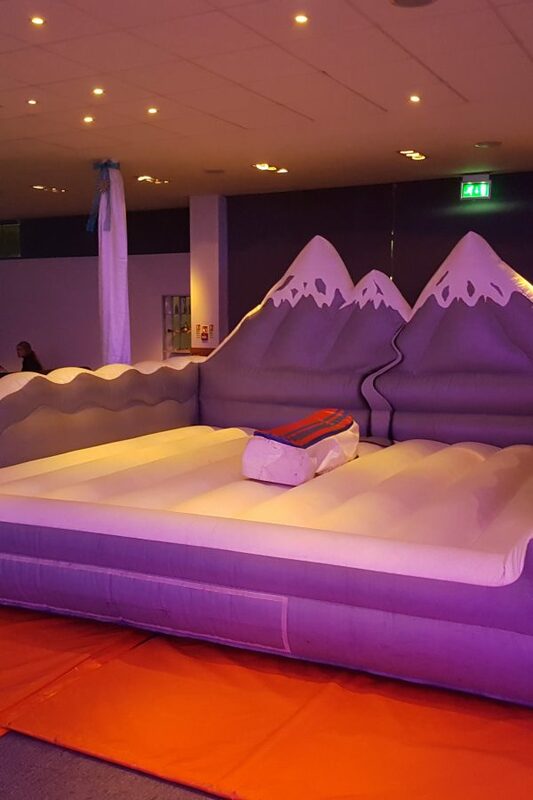 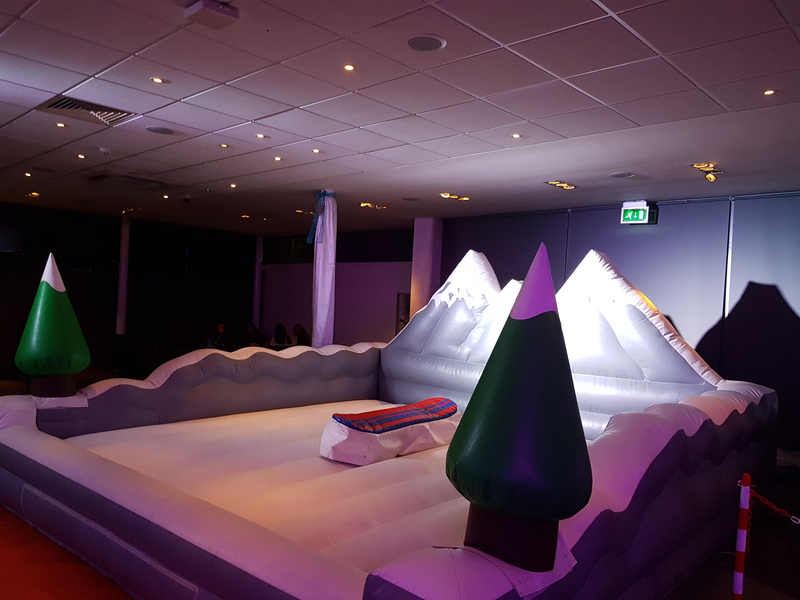 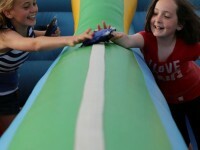 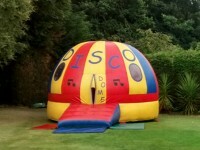 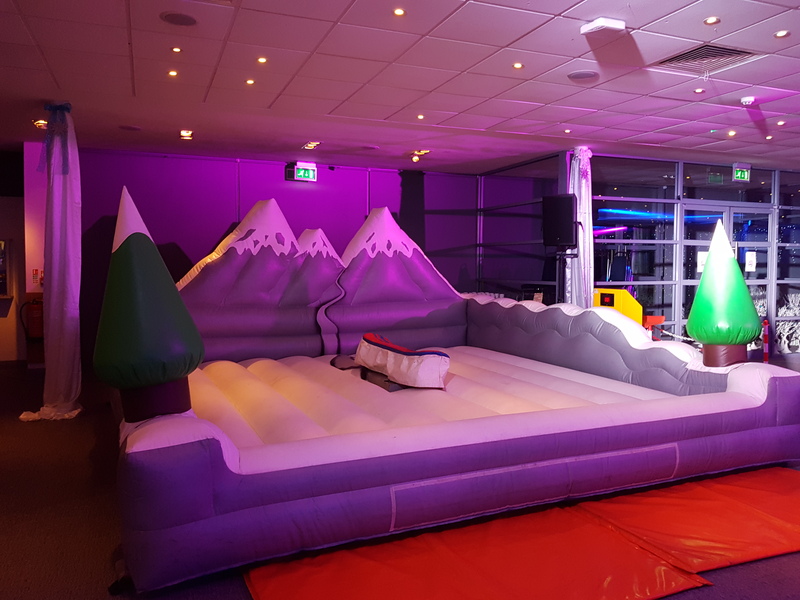 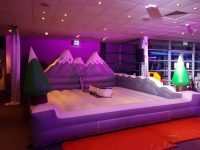 Also comes with an alpine effect backdrop, inflatable surround and realistic snow board so as to give the event a better atmosphere whilst providing a safe and soft landing when you fall off the board. 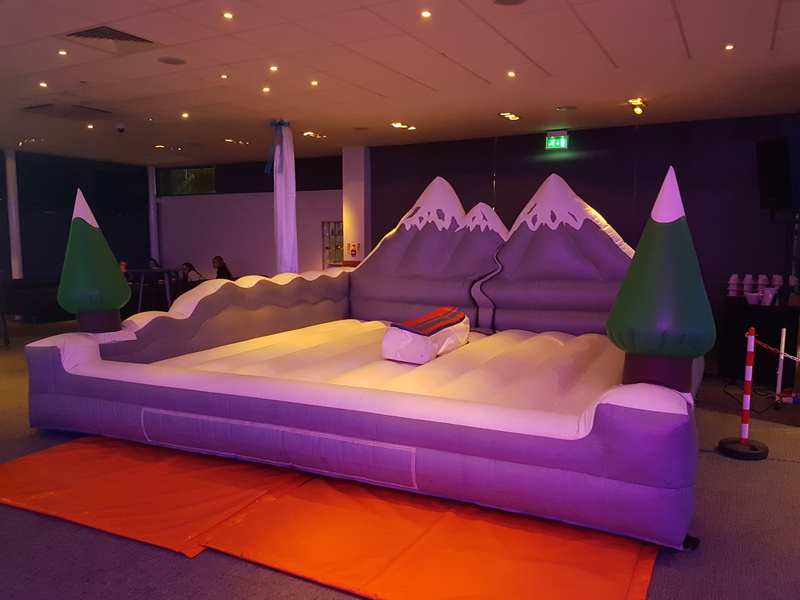 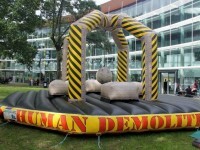 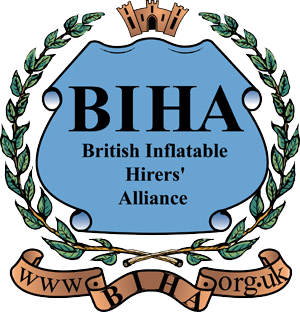 If you are having a winter event, then we have a snow board attachment and a winter themed inflatable bed too, making it a great attraction to hire all year round. 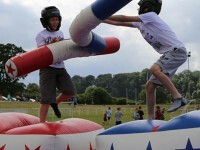 Amazing me and my brother both got 99 right after eachother! 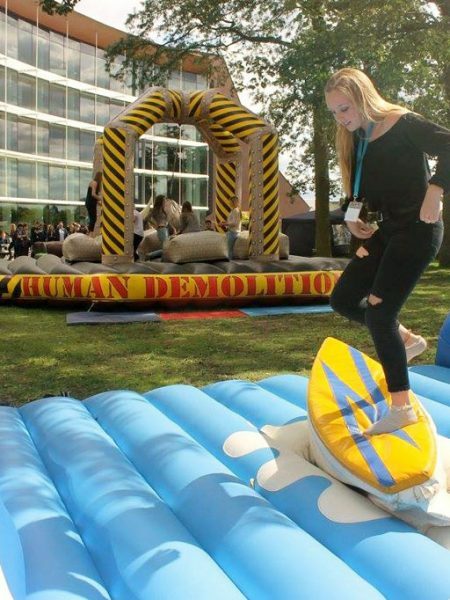 Highly recommend this it’s so fun!